Are you curious about the Miami Valley, its history, people or economy? Is there a place, a person or a story that mystifies or intrigues you? Do you like to ask questions? WYSO Curious is an occasional series that lets you ask questions for WYSO reporters to answer. Submit your own question below! WYSO Curious is a partner of Hearken, founded by Jennifer Brandel. Jayne Monat of Yellow Springs asked WYSO Curious how food trucks impact the local economy and how their impact compares to that of traditional restaurants. And the rise of food trucks, both locally and nationally, has been impossible to ignore. Entrepreneur Magazine reports that revenue from food trucks has nearly tripled, from $960 million to $2.7 billion, over the last five years. 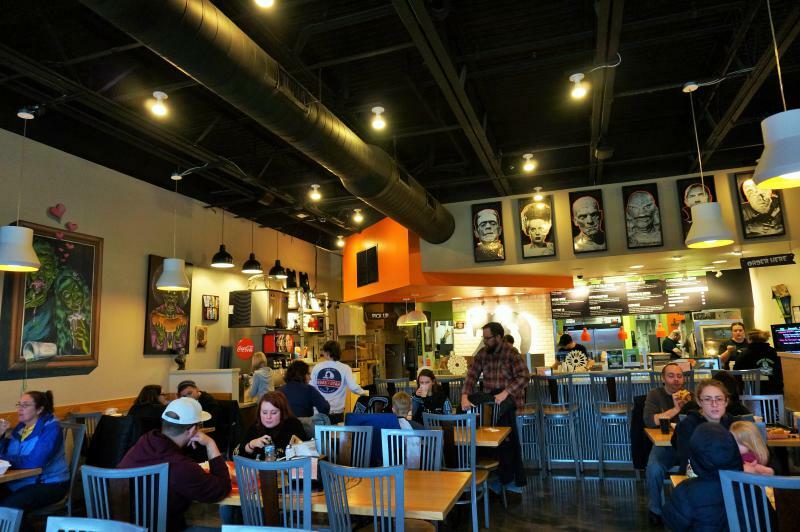 Food trucks are everywhere in the Miami Valley, and now some of the most successful mobile eateries are spawning spin-offs and transitioning into traditional restaurants. There are dozens of fire stations and fire trucks in each county around the Miami Valley. 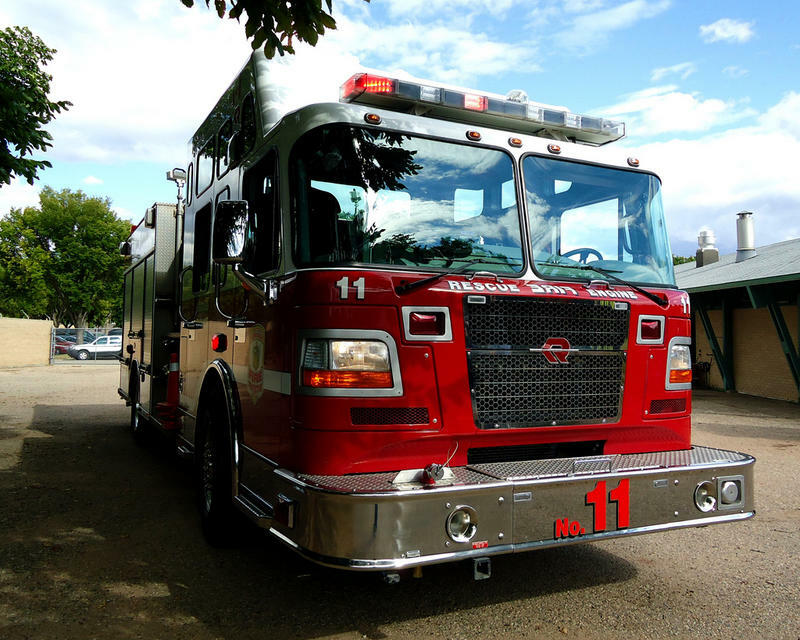 And W-Y-S-O listener Shannon Sellars was curious about how these fire trucks and fire stations get their numbers. WYSO Curious intern Liam Niemeyer searches for the answer. Back in 2005, Fairborn Fire Chief Mike Riley and other Greene County fire officials had a problem. 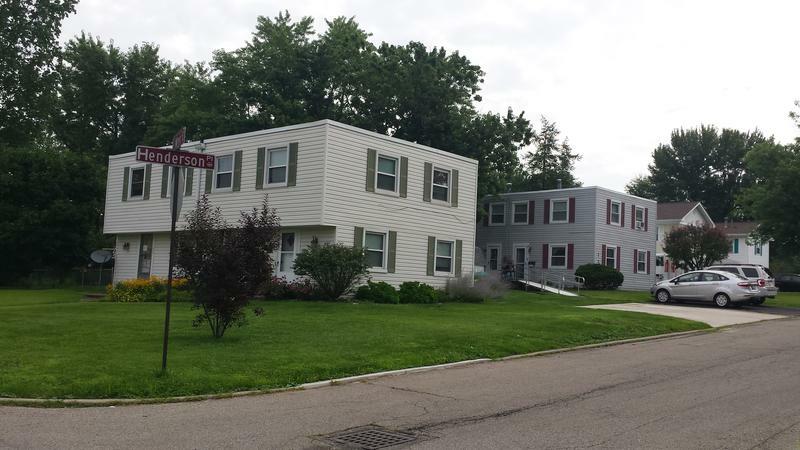 Greenmont Village might be tucked away between Woodman and Patterson, on the border of Kettering and Dayton -- but the neighborhood stands out, because unlike the rest of the area, most of these houses have flat roofs. Some people joke that they look like sugar cubes or shoe boxes, but in the 1940s when they were built, they were essential housing for Dayton’s defense workers and their families. Today on WYSO Curious, Community Voices producer Jonathan Platt takes a trip to Fairborn, Ohio in northwest Greene County, for a quick history lesson about how the town got its name. Experts are warning we could see major spikes in the price of gasoline after Tropical Storm Harvey disrupted Texas Gulf Coast production. 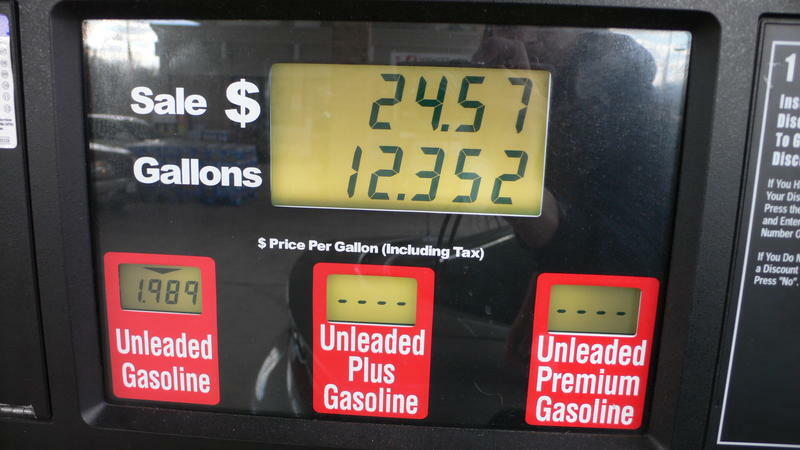 But gas prices tend to fluctuate even during times of relative calm -- WYSO Listener Chris Longo was wondering why that is? On this installment of WYSO Curious, we tackle a question asked by Talis Gage, "Why don’t more black people become police officers?" Today on WYSO Curious we answer a question from listener Eileen Ribbler of Kettering about a statute of a little boy and dog at Woodland Cemetery in Dayton. 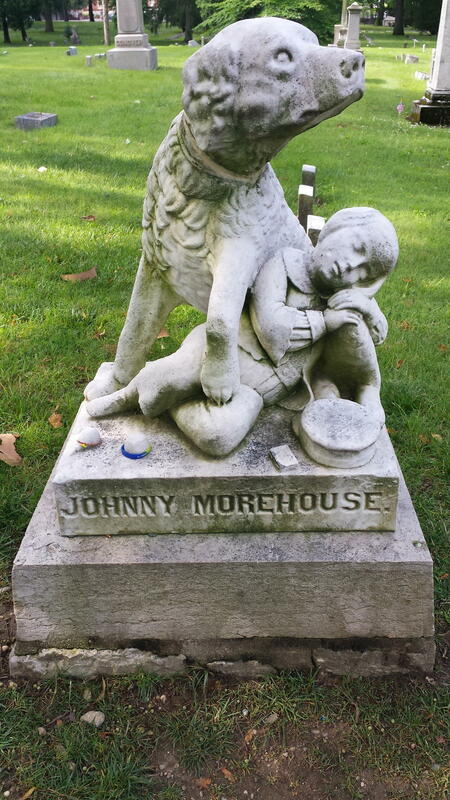 Eileen wanted to know what the story was behind the marker, one of the most iconic monuments in the Cemetery, which commemorates five year old Johnny Morehouse. 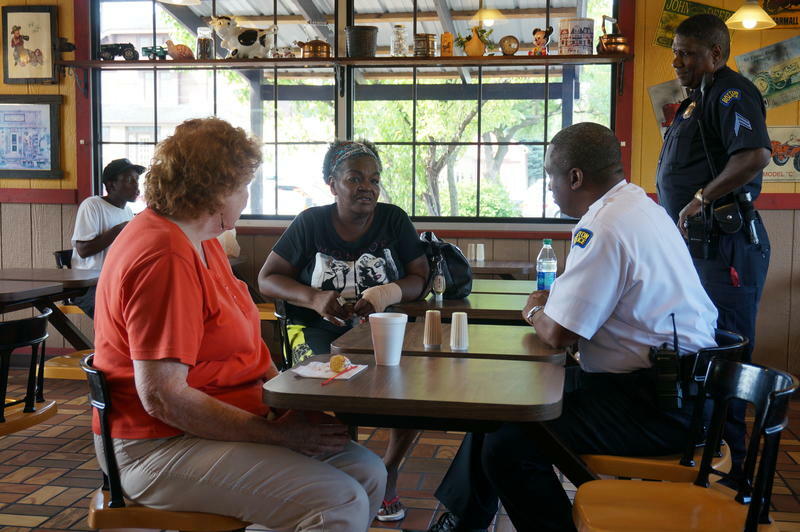 Community Voices producer Renee Wilde went to this famous Dayton landmark to dig up the answer. 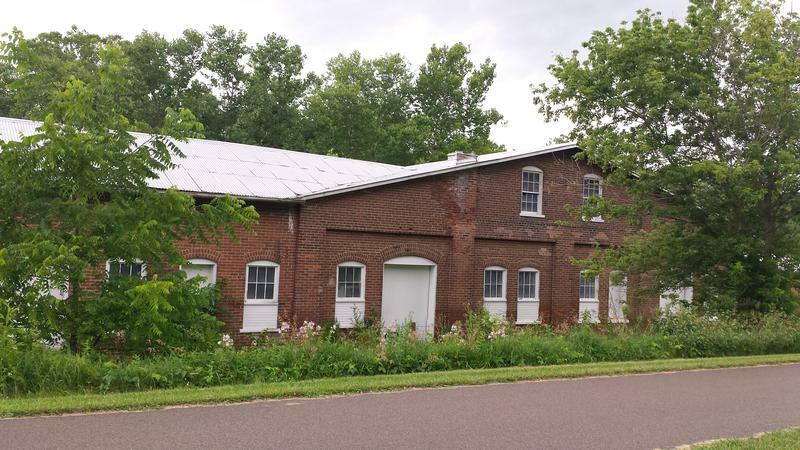 In our latest installment of WYSO Curious, we answer a question from listener Holly Kozee of Springfield, who wanted to know what the story was behind the abandoned buildings along the bike path in Goes Station. Community voices reporter Renee Wilde went in search of the answers and she found an explosive history behind the buildings, and the town. 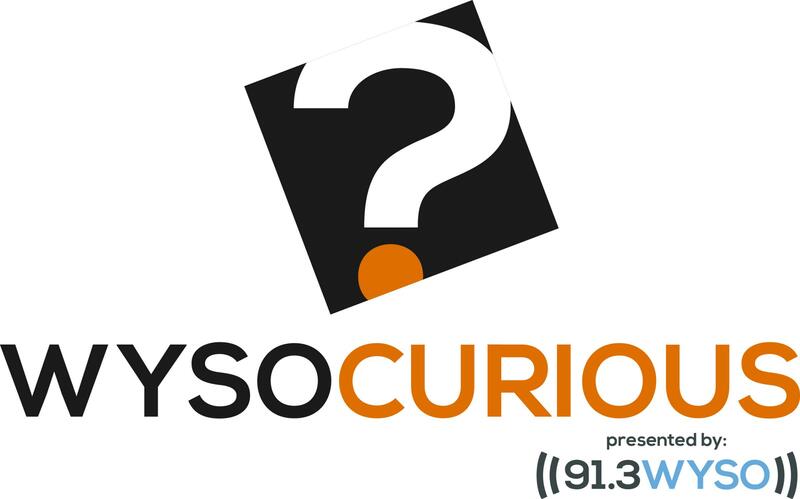 WYSO Curious is our occasional series where you ask questions, and our reporters answer them online and on air. Listener Aaron Hill wanted to know more about how local communities get the fireworks for their Fourth of July celebrations. WYSO Curious producer Liam Niemeyer takes us behind the scenes of Dayton’s “Lights in Flight” fireworks show. It’s easy to forget about where you get the energy that powers your home. But back in the 1960s, some of Piqua’s electricity came from its nuclear power plant, the first small-town sized nuclear reactor in the country. 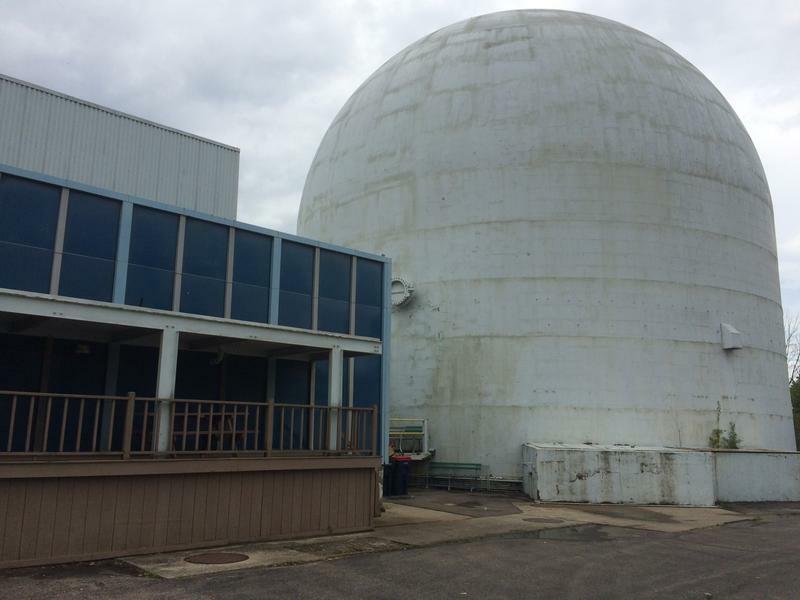 Listener Karen Power wanted to know why the reactor was built in Piqua. I drove down to the old reactor site to find out.